Randy, a "love them and leave them" type of guy, is surprised when his brother's fiancée is a no-show for the wedding. Being in law enforcement, he starts an investigation into her disappearance. Linda, an FBI agent, enters the picture when reports of someone matching the victim's description is seen trying to flee a vehicle. 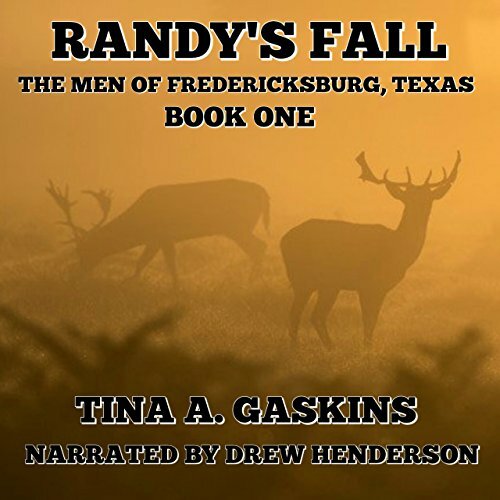 Randy has never wanted to settle down, but has he finally met his match? What if God Were an Alien? A mystery and tragedy and the unification of a loving family. Brothers who love each other and believe in family values.